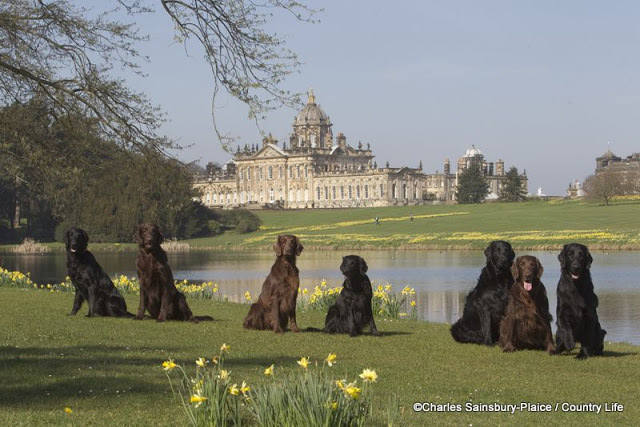 In April 2014 NEFRA members travelled up the M6 to Whittington, Lancashire in the Lune valley to compete in the annual Four-way Match with teams of six dogs from each of the following clubs: Pennine Training Area, Pilling Moss Gundog Club, Burns & Becks Gundog Club and NEFRA. 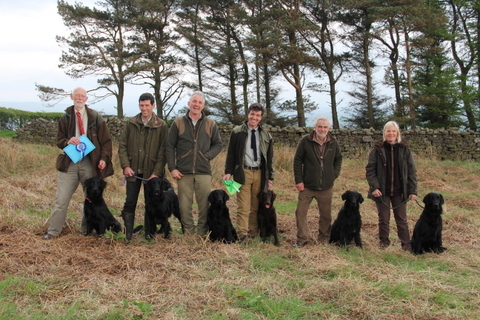 NEFRA members selected for this team were Andrew Sweeney (4th placed puppy), Keith Aldred (2nd placed puppy), Chris Hewison, Rachel Holt, Peter Griffin and Garry Ellison. Pilling Moss hosted the event and took the award for best team on the day. NEFRA are due to host the event in 2015.